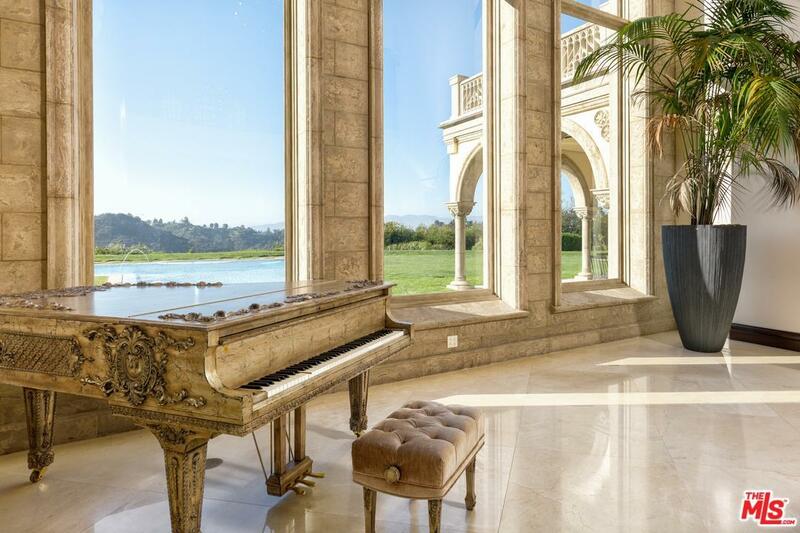 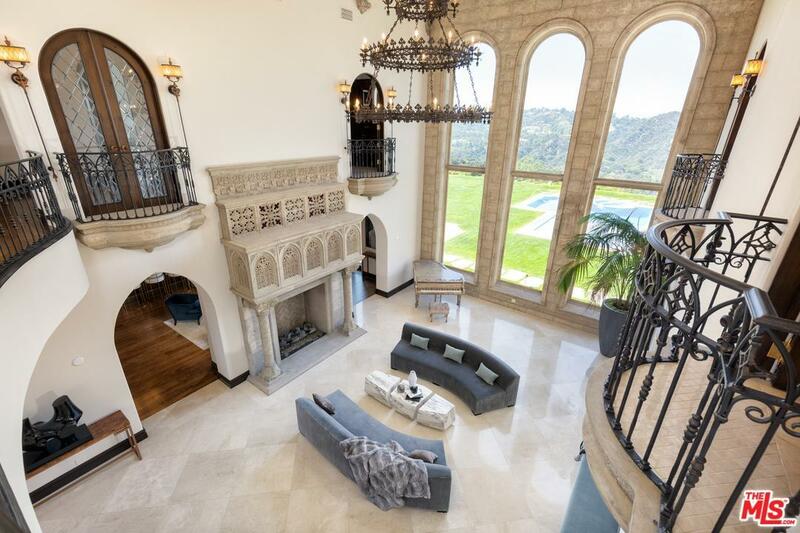 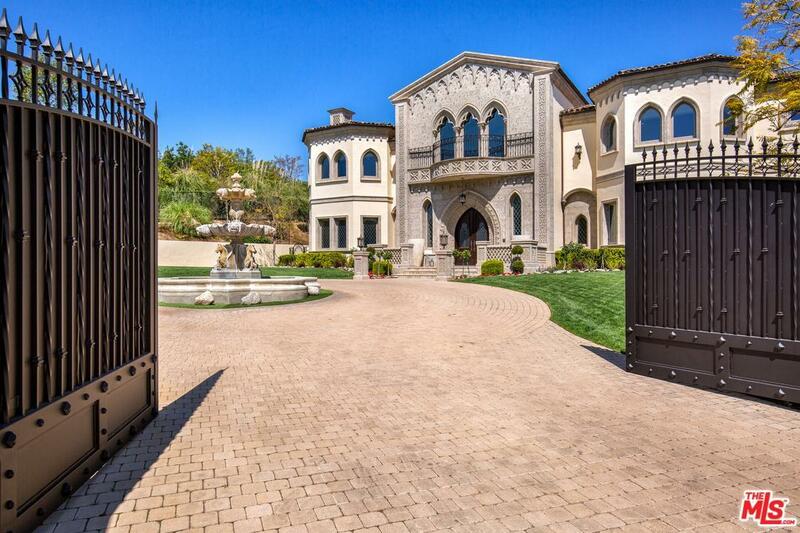 Through the private guard gates of The Beverly Ridge Estates sits an compound like no other. Defined by its unique European Renaissance architecture, sits this cathedral like home that lives and breaths the emotions of Shakespeare; love and passion. 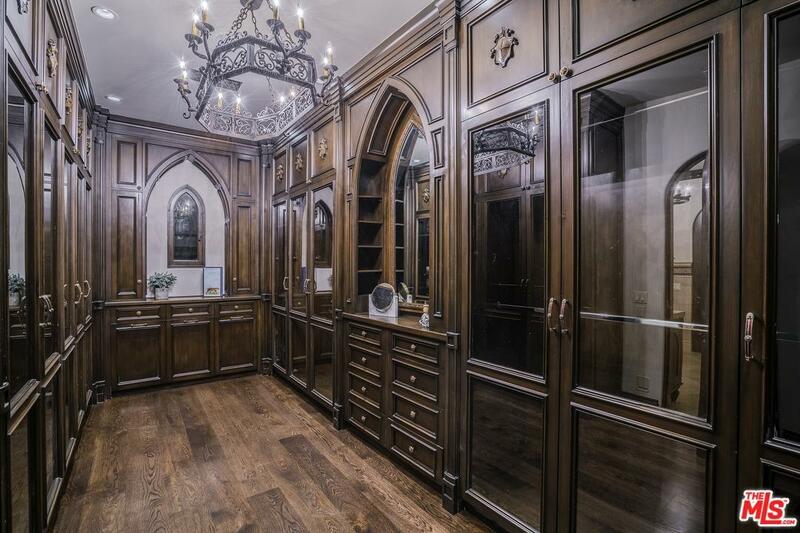 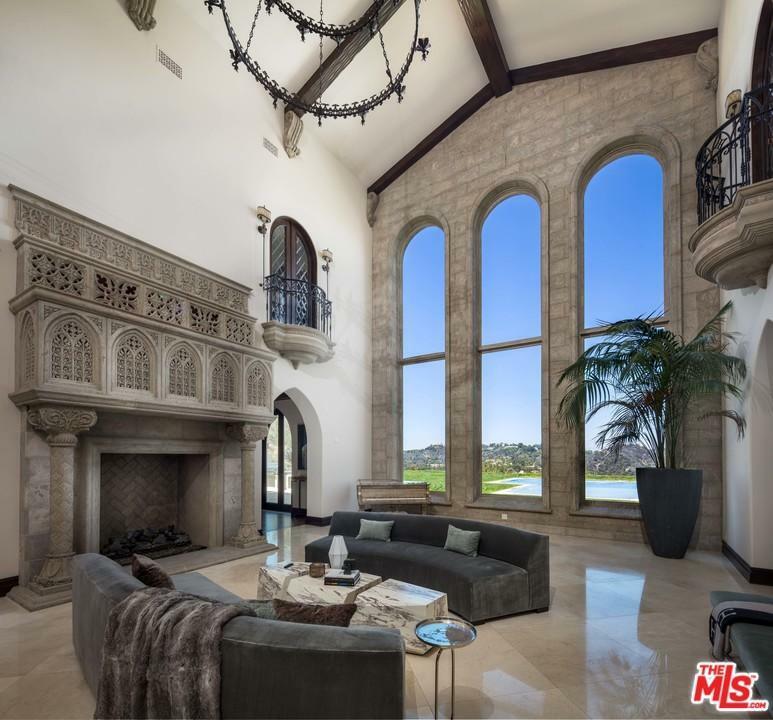 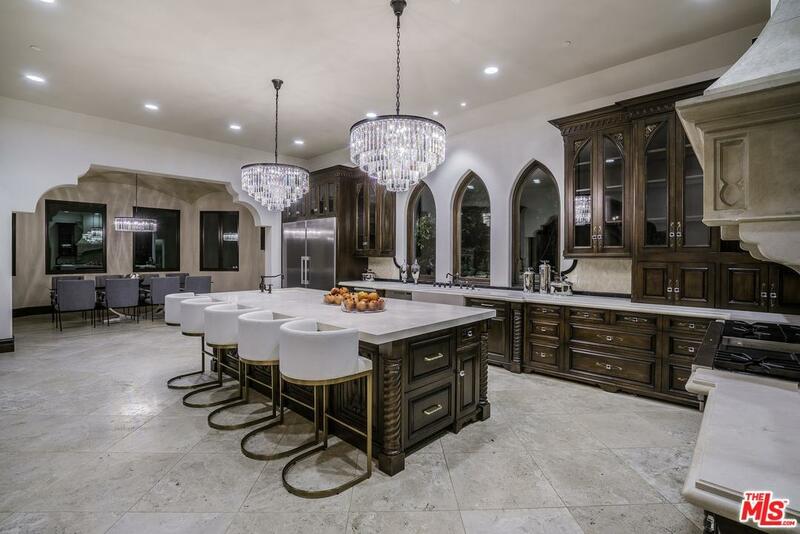 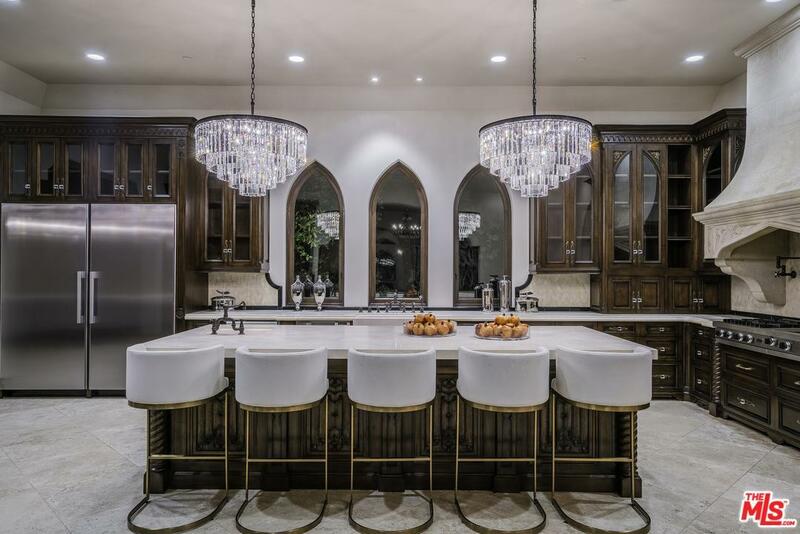 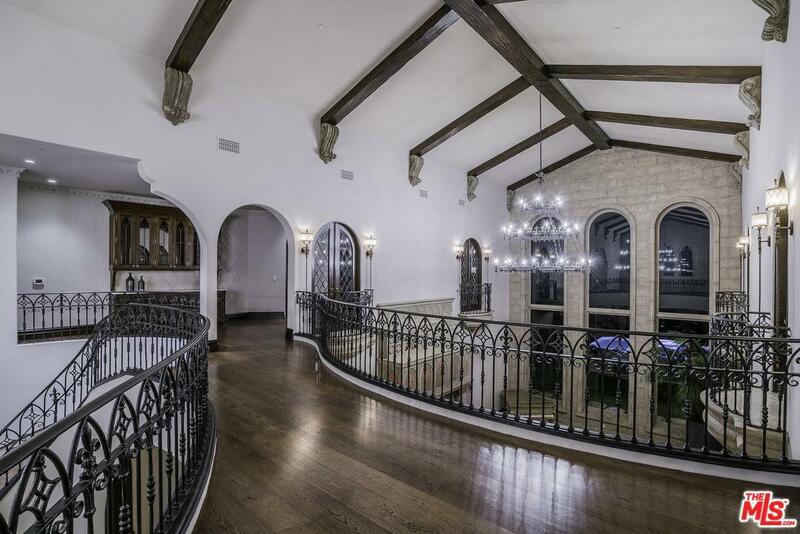 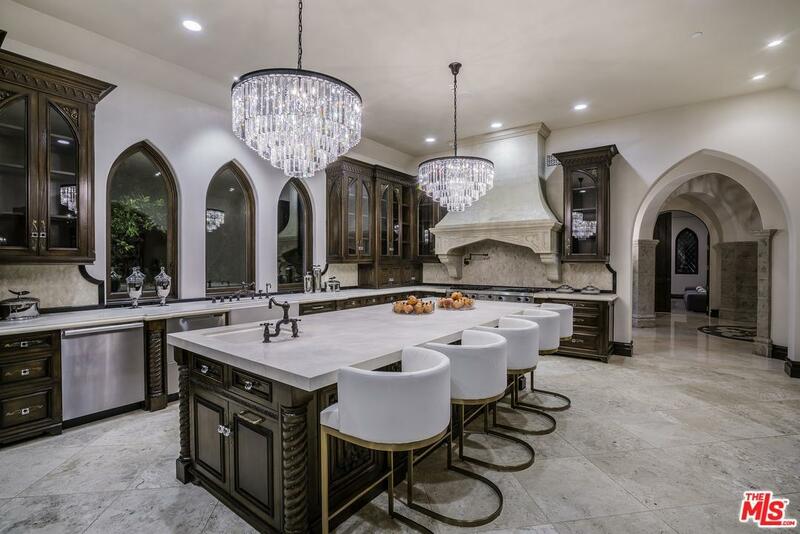 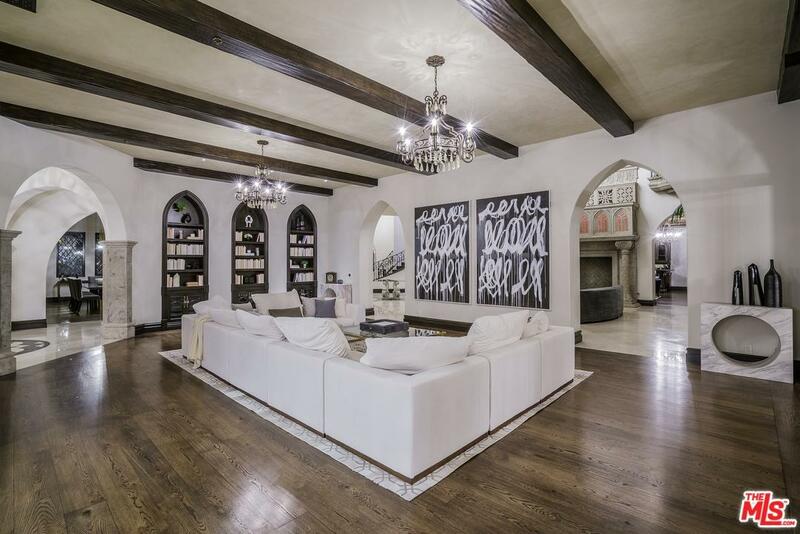 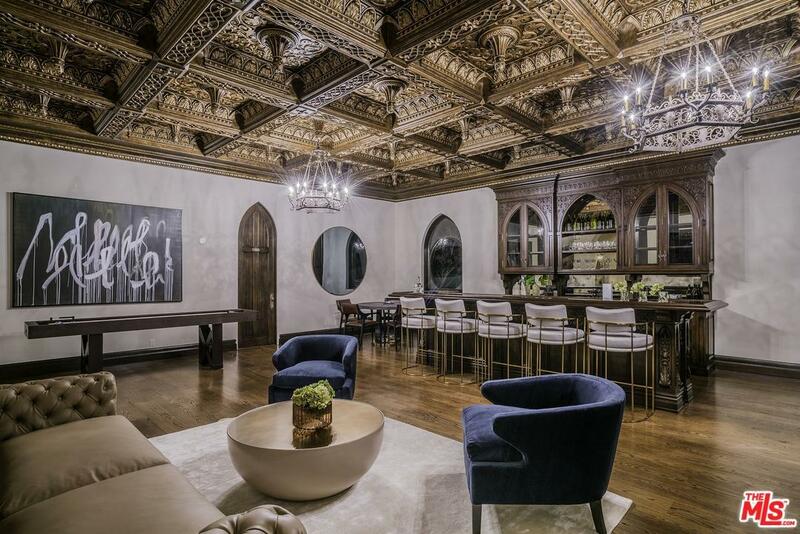 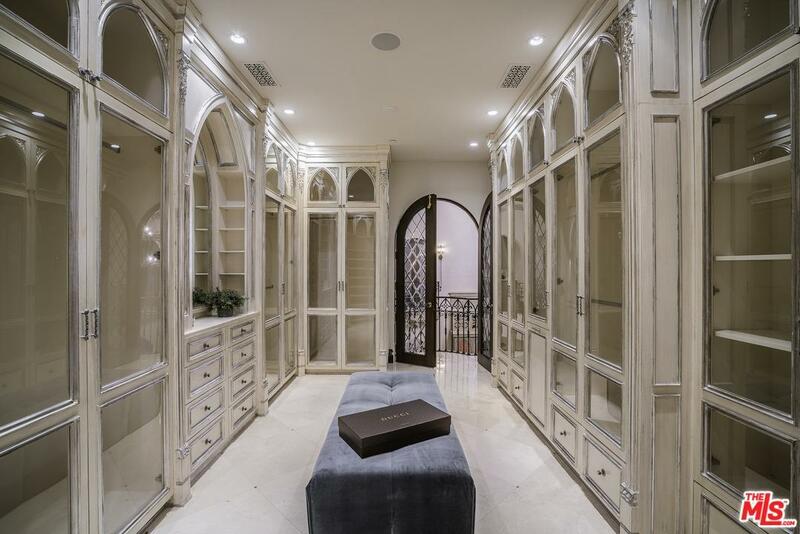 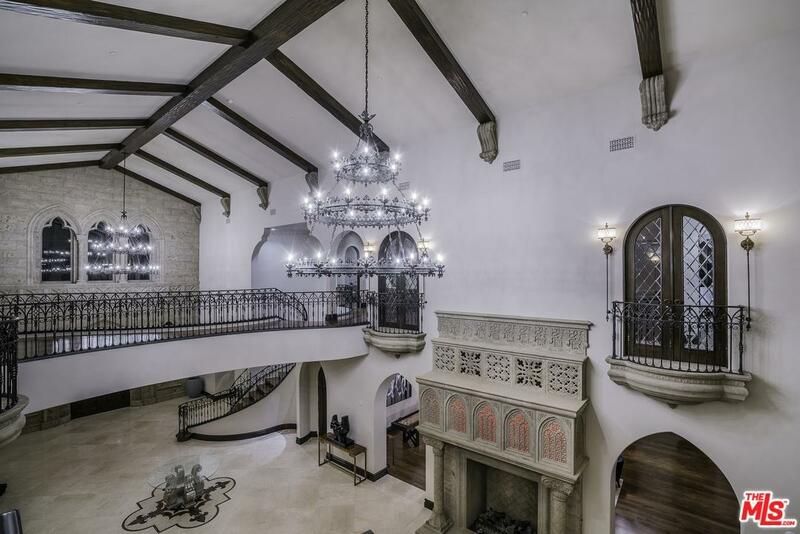 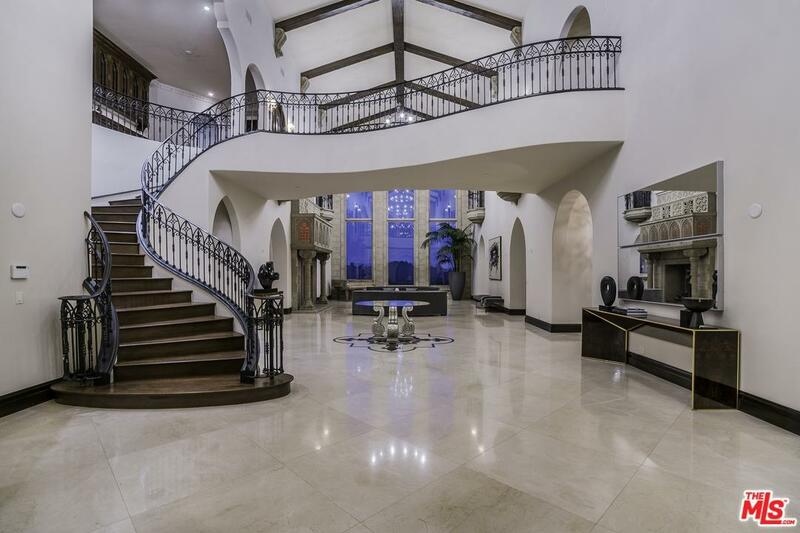 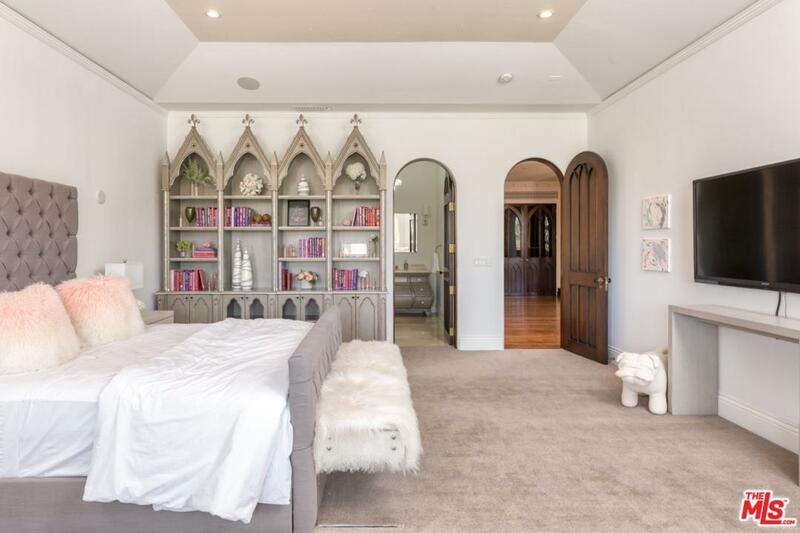 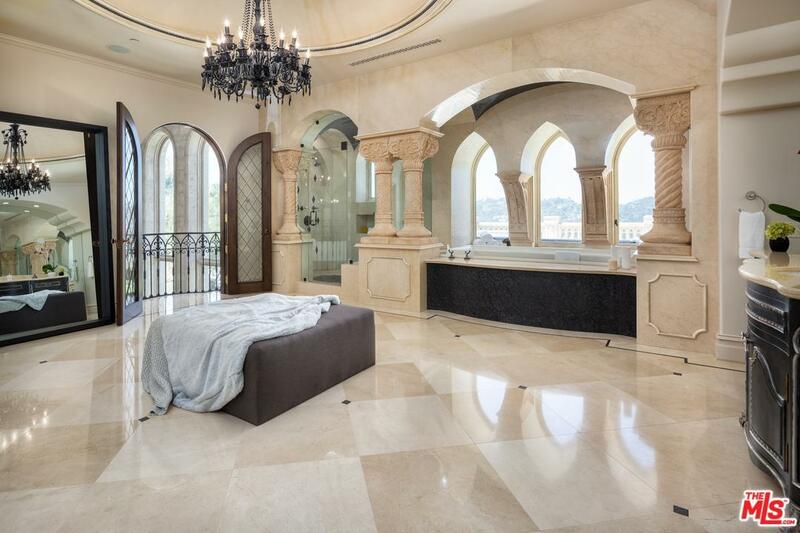 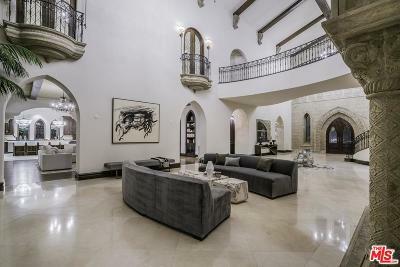 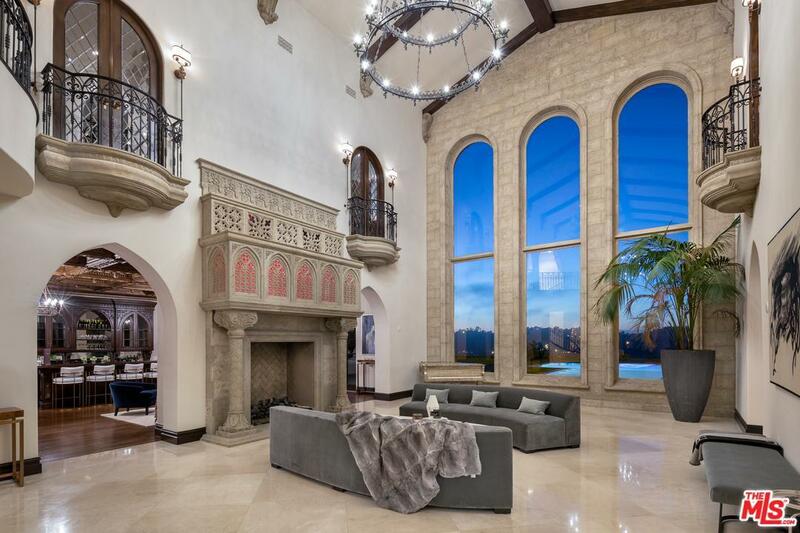 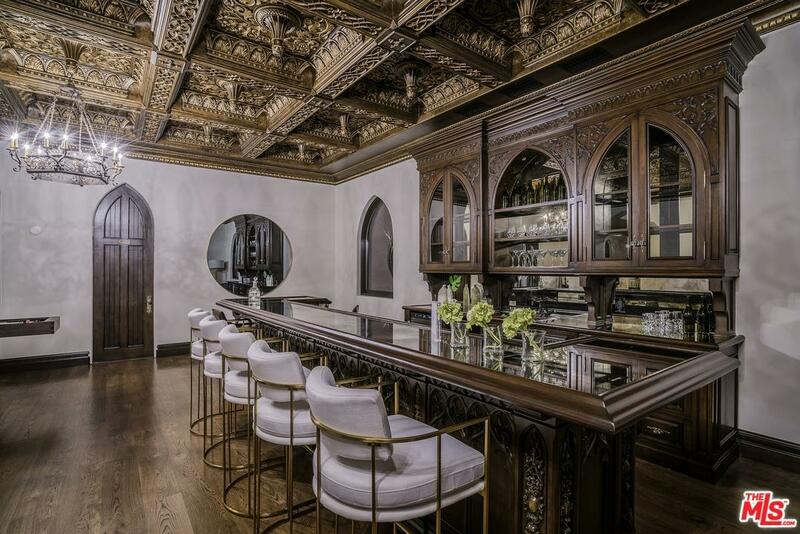 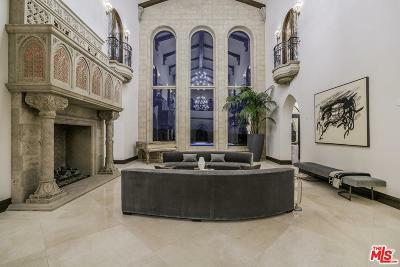 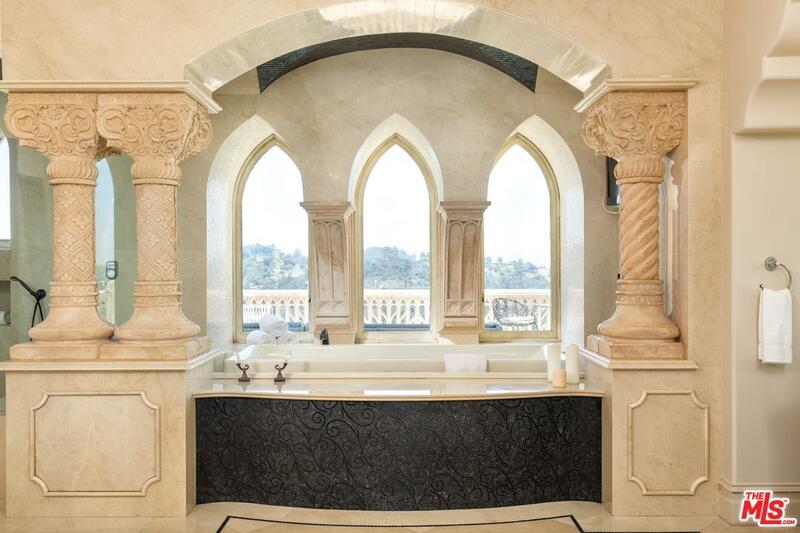 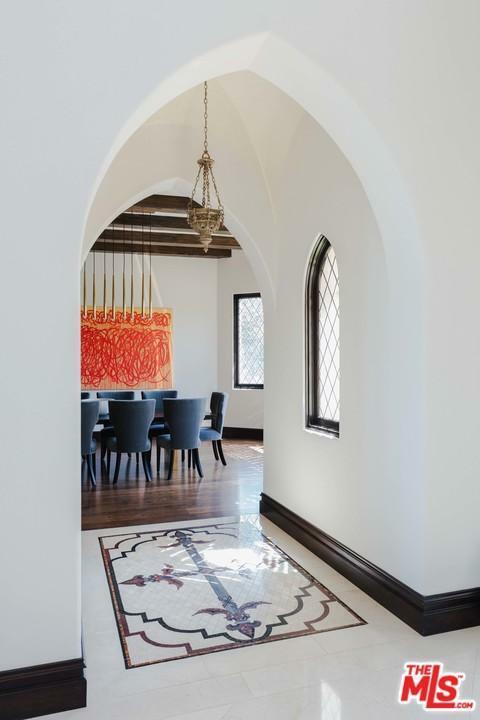 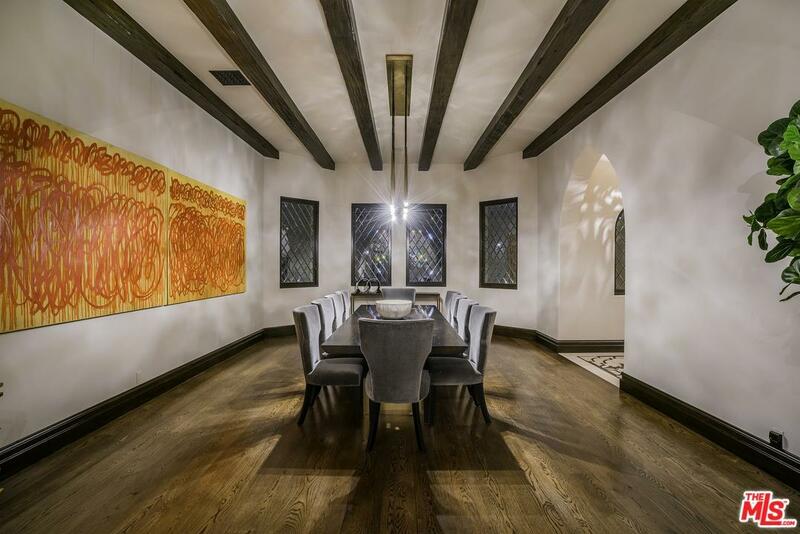 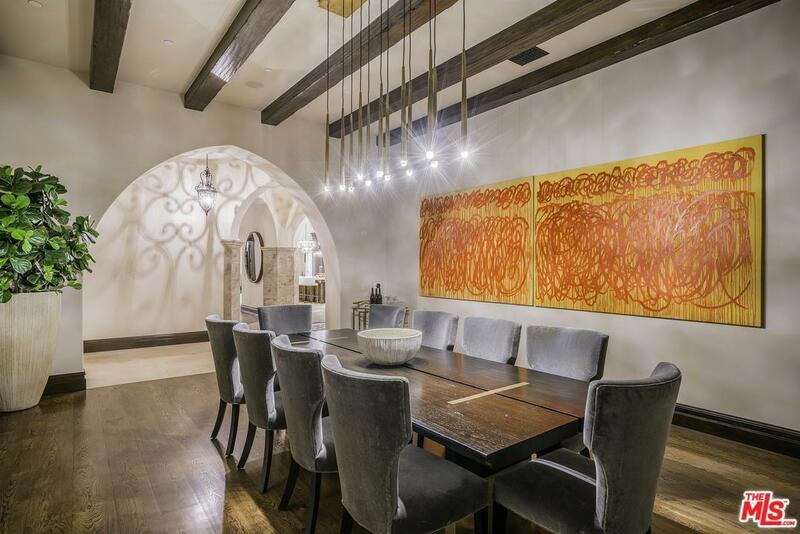 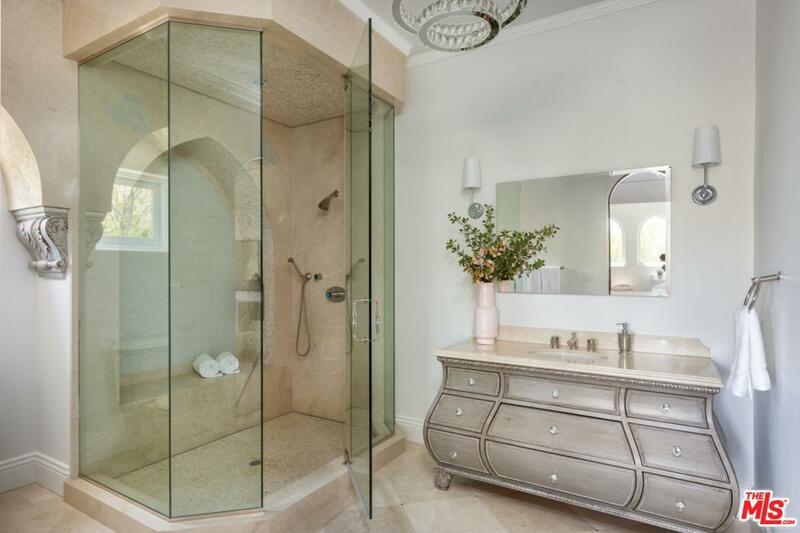 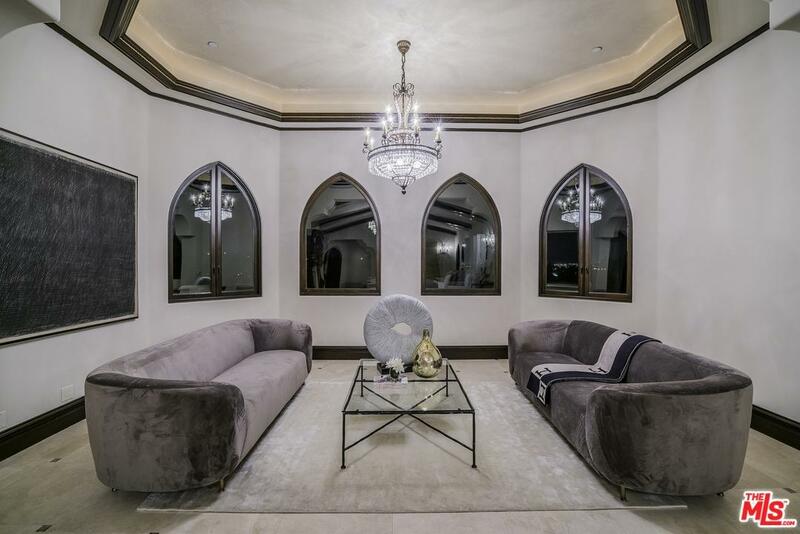 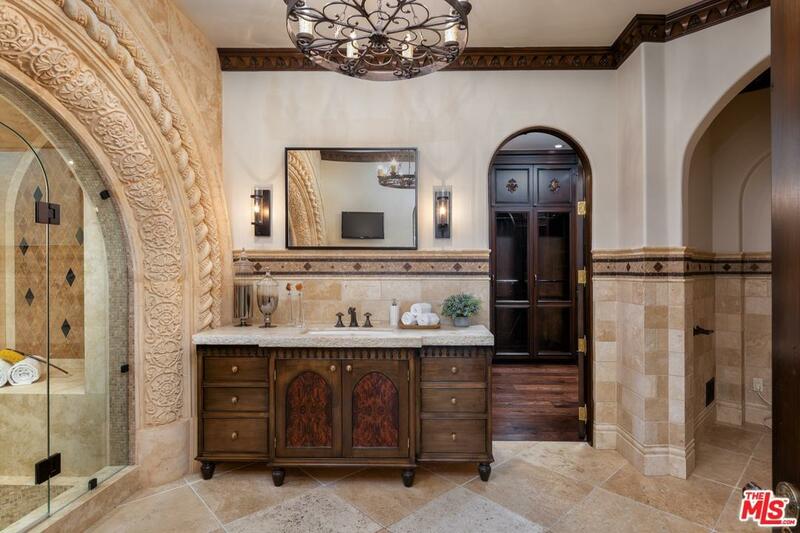 This grand custom home was carefully crafted to express Italian Romanticism of the 14 century, while offering all the modern conveniences the heart could desire. 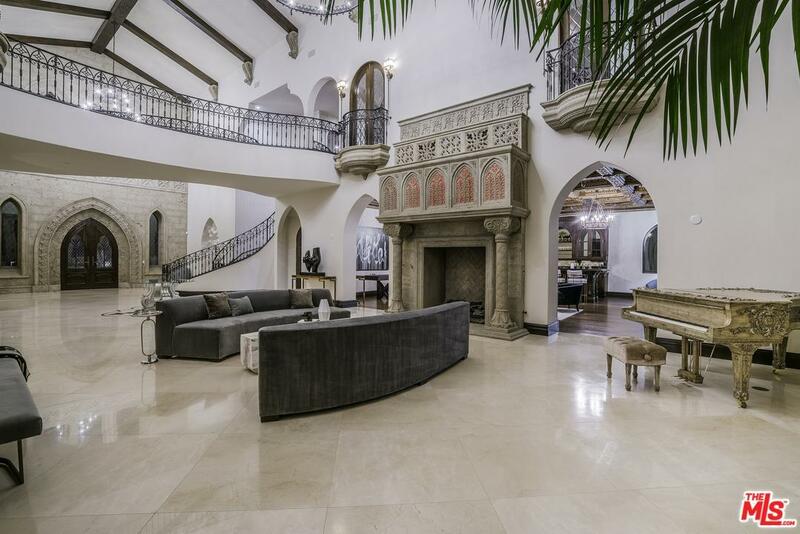 Once the gates to the private estate are opened, the magnificent scale of this work of art comes to life. With its perfectly manicured park like grounds, set on a 75,000 foot lot with over 15,000 sq. 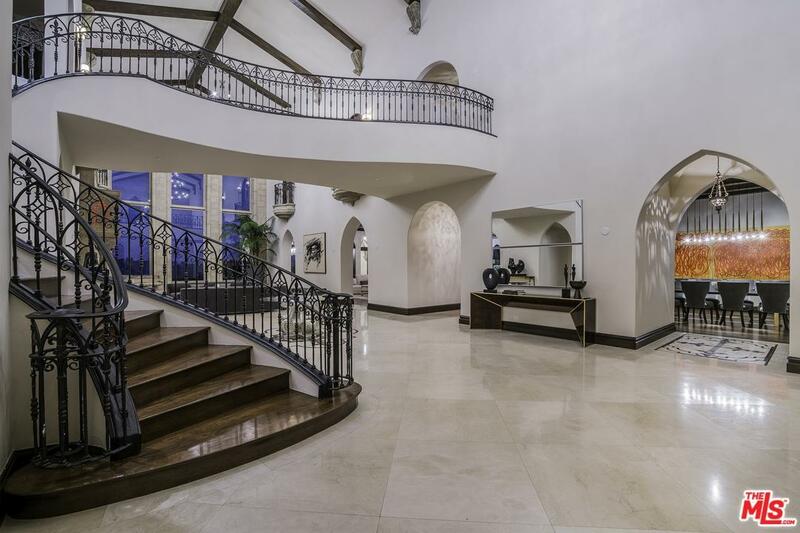 feet of living space, you enter through the grand room with windows that not only flood the home with light, but perfectly frame the jet-liner views that await you on one of the largest lots in the community. 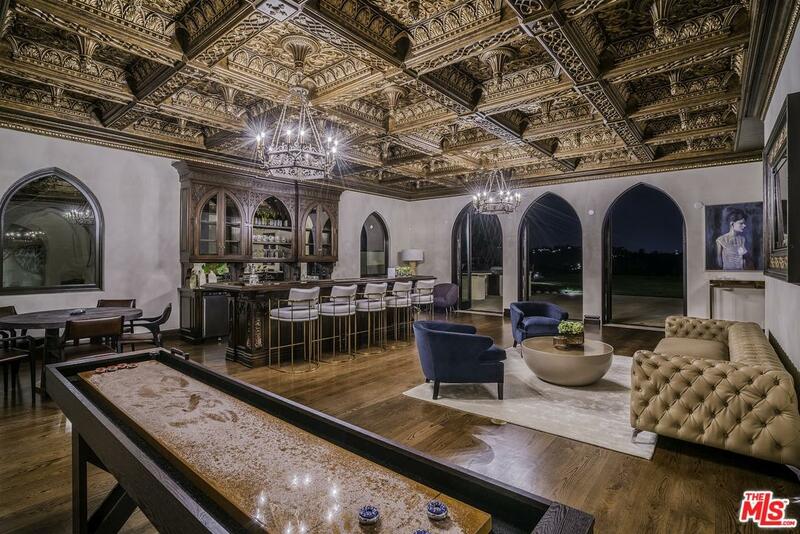 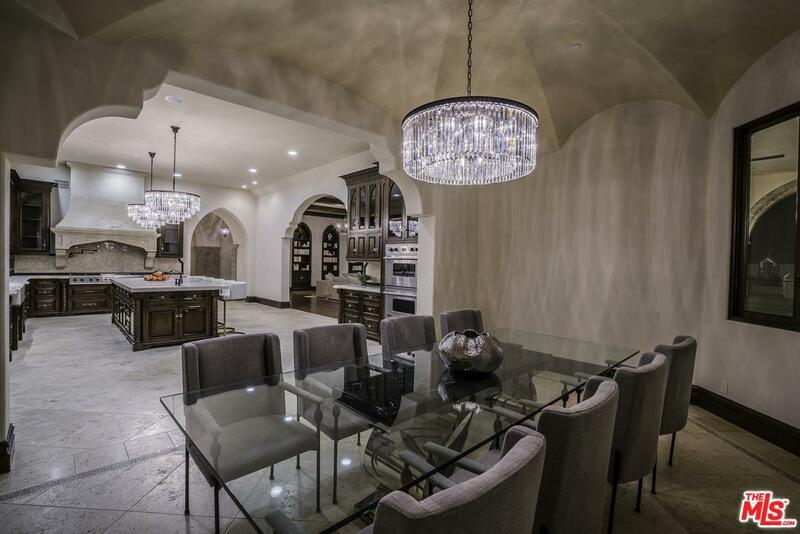 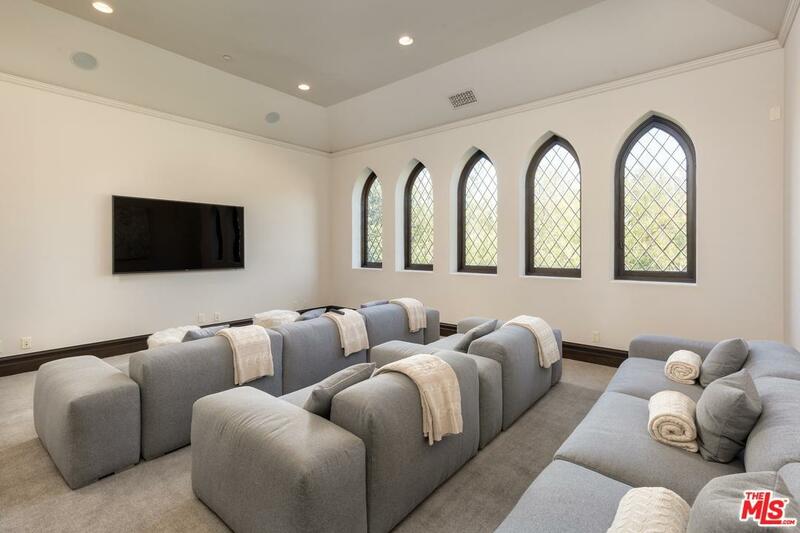 The home features a custom bar room, family room, home theater room, expansive chef's kitchen, 'burlesque room', pool, spa, and 6 car subterranean garage.